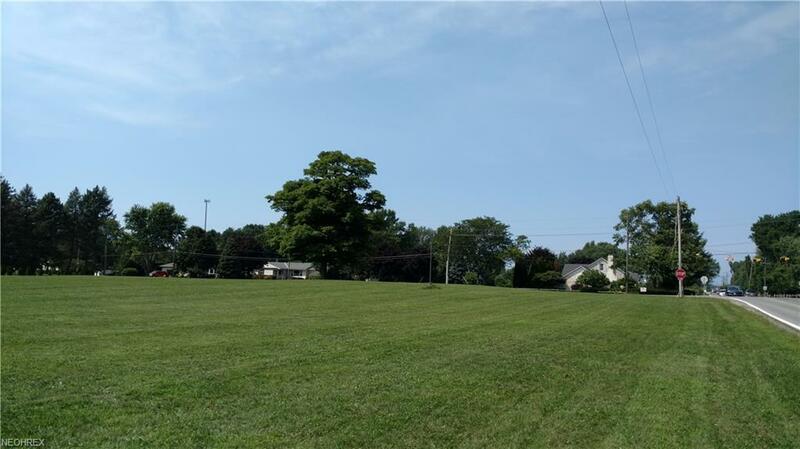 6 lots being sold together totaling 3.32 acres. 03-A-005-0-00-033-0 is 0.7 acre with 100' frontage on Lane Rd. 03-A-005-0-00-039-0 is 0.68 acre with 100' frontage on Lane Rd. 03-A-005-0-00-038-0 is 0.58 acre with 100' frontage on Lane Rd. 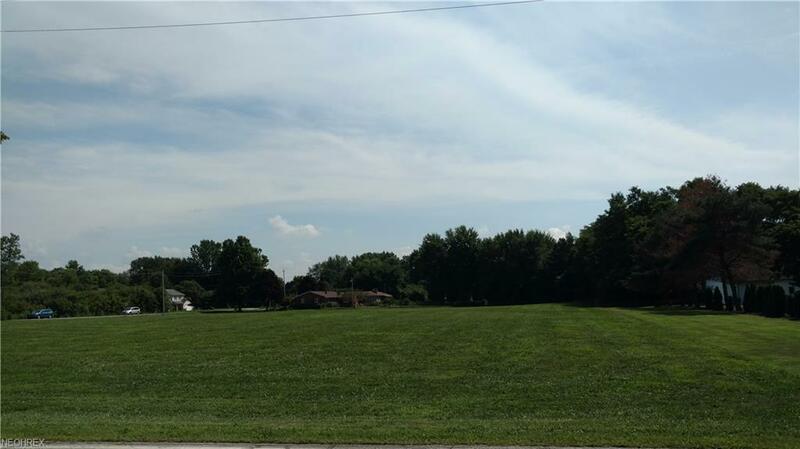 03-A-005-0-00-037-0 is 0.53 acre, corner lot with 174.27 frontage on Lane Rd and 136.23 frontage on Narrows Rd. 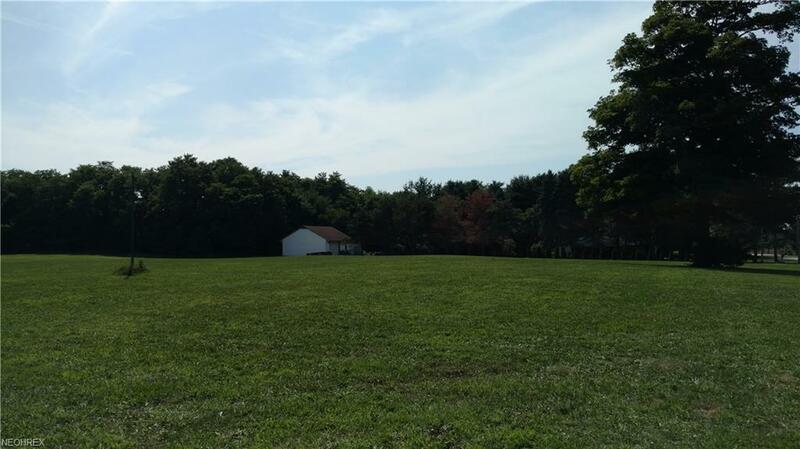 03-A-005-0-00-036-0 is 0.5 acre with 126.13' frontage on Narrows Rd. 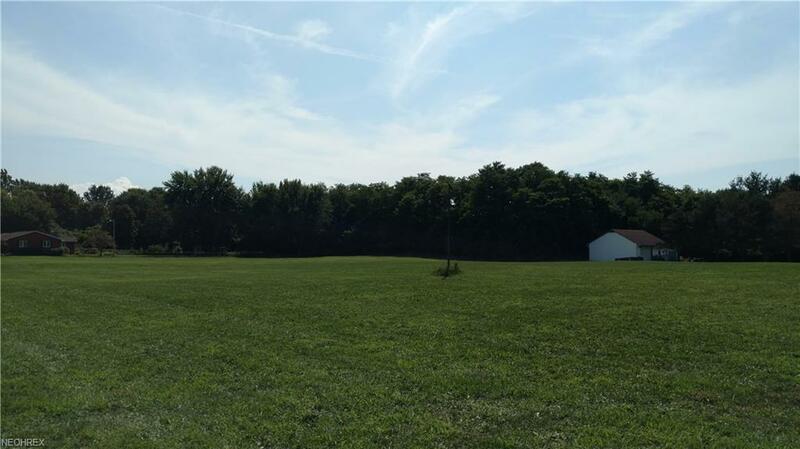 03-A-005-0-00-035-0 is 0.33 acre with 50' frontage on Narrows Rd. Zoned SR - Single Family Residential. Lots are already cleared. Public water available at street. Sold AS-IS.